MGM and Melco are among those keen to bet on the new market, estimated at $25 bln. They got lucky with Prime Minister Shinzo Abe, who helped advance plans in the face of opposition. His political woes, though, could deal the efforts some public backlash and crippling regulation. 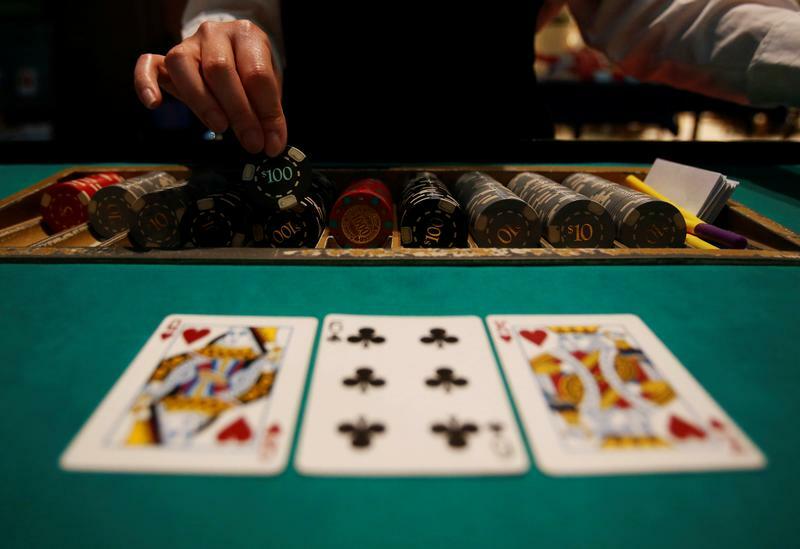 Japan’s ruling coalition on April 27 submitted a bill to parliament that paves the way for international casino operators to enter the market and spells out regulations that will govern the so-called integrated resorts, including their gambling operations. Residents of Japan would pay 6,000 yen ($55) to enter the casinos while foreign tourists would be admitted free. Local gamblers would be limited to ten visits a month. The proposal also limits the initial number of casinos to three sites, lower than the five or six suggested by the LDP.